Can’t decide which paper is right for you? 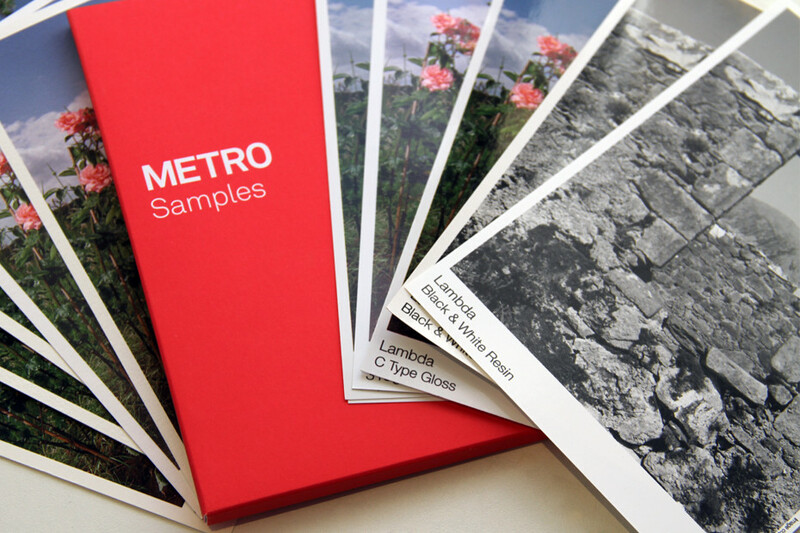 Then why not order one of our sample packs – each pack contains all our C Type, Giclée and black and white photo papers, making your choice even simpler. Packs cost £10.00 with postage, excluding VAT. Enter your details below to place your order. Orders placed before 4pm on week days are normally dispatched the same day. First select the service, then the material/product, then the size/option you require. You can add additional materials, products and sizes to compare prices. Your price list has been emailed to you. To email it to additional people, now enter their email address and click 'Email Quote' again. Need help with file size & resolution? This website and its content is copyright of Metro Imaging Ltd - © 2019.